﻿Your Move. Your Home. Our Passion. 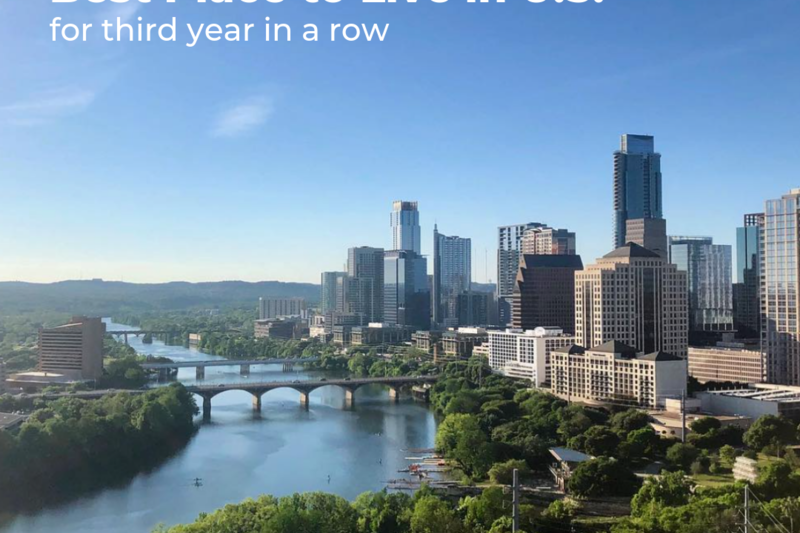 Moving to Austin, TX and finding Austin Real Estate might just be the best decision you ever make. 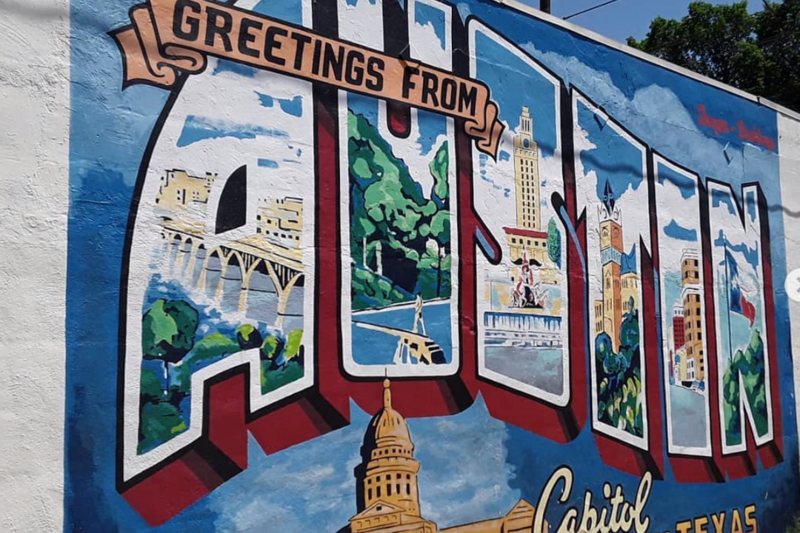 If you’re not yet sure Austin is where you belong, consider the fact that our city has been ranked the No. 1 place to live in the U.S. for the second year in a row. On top of that, Austin enjoys year round outdoor recreation and some of the best real estate opportunities. Wow, do these people work fast and hard. I had my place listed on the market within 1 day. Paul even went to Home Depot to fix a couple light bulbs & stuff that was not working. My condo sold very quickly & they kept me informed during the sale. My experiences with 12 Rivers Really have all been great. I feel like they consistently go above and beyond for my needs. I always get a response when I reach out for information or help with my property. They are helpful, attentive, smart and personable. I’ve been working with Twelve Rivers for years. They are very helpful, hard working & skilled in real estate. Love the personal care you get with this crew! Anytime I’ve had a question, there has always been a quick turn around with a response. Twelve Rivers Realty is an Austin-born real estate company serving central Texas. We understand that your life’s stories are defined by the space you call home. Let us help you navigate the landscape so that the story of your space can unfold. To contact us online, please use the form below. One of experienced Austin Real Estate agents will be in touch.